Jeremy Spindler grew up in the kitchen, making candies around the holidays with his mom. When he was younger, he had no idea this would become a business. "I took a break for about 7 years," he said, speaking of his time spent at an office job. "But I got the bug again," he laughs. 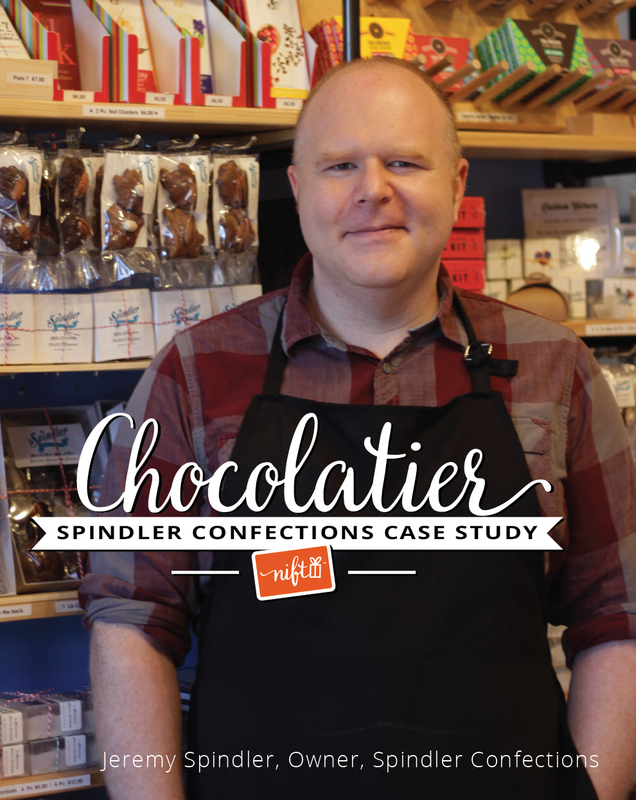 Spindler Confections grew out of a home kitchen operation and it became so popular that he needed a storefront, and decided to pursue his love of chocolate and candies year-round. When he started the business, Spindler says he got the word out mostly by word of mouth, and by attending farmers' markets. 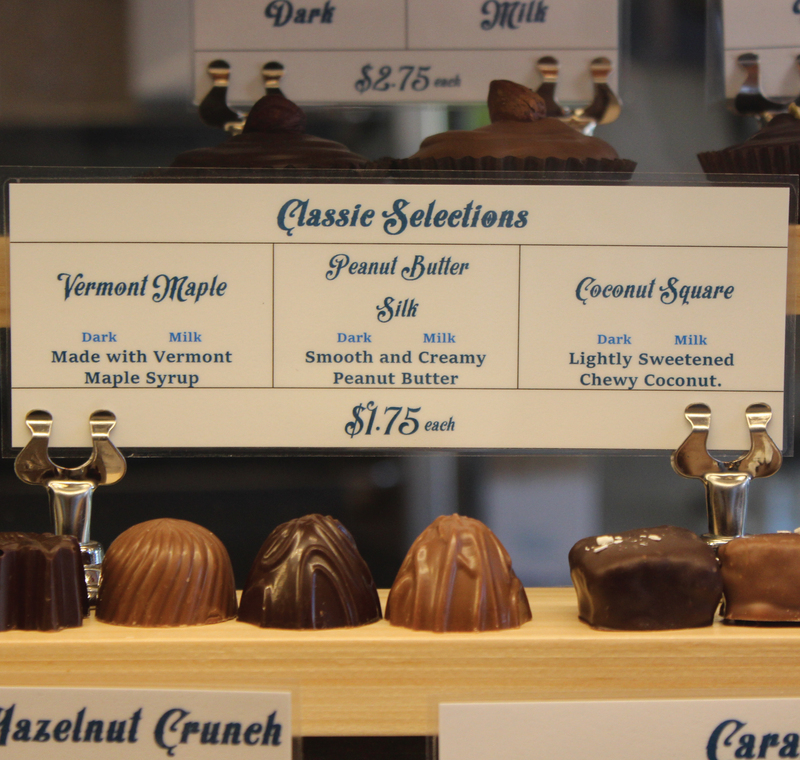 As a small, three-person team, Spindler Confections has neither the time nor resources for marketing that doesn't have the same feel as his store’s brand, and that cost too much for too little return. "That's why using Nift is a no-brainer," Spindler says. "Nift actually gets people in the store." "For small, specialized businesses like us to get a return customer, they have to come in person, smell the store, browse around, and try some samples. Nift does that, and there's just no way print advertising can. Nift is a great way to help get the word out with pretty little risk, since "you only have to pay when customers actually come in the door," Spindler says, adding that, "most print advertising costs several hundred dollars just to get in the publication, and you have no way of really tracking whether or not it’s getting people in our store.  It's really impressive that Nift can show you who has redeemed your gift and come into the store." “We have people who come in with a Nift, and say they're so glad they got a Nift here because without it, they never would have known about us. That's exactly why we use Nift," he says. The opportunity to bond over a Nift gift leads to further opportunities to cultivate great relationships with customers, and brings them into the Spindler community extending far beyond just the door to the shop: "we've had people come from Dorchester, Winchester, and Malden to use a Nift card," Spindler says. "Nift's level of detail is really impressive." 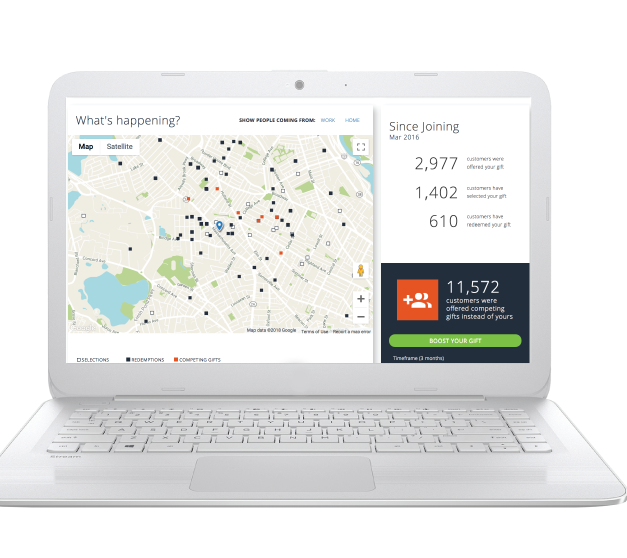 When businesses join Nift, they get access to a dashboard that shows tons of data on how the business is doing in the network. Spindler finds this incredibly helpful, explaining that his favorite part is "seeing how much people spend beyond the value of the Nift gift, so you can easily get a sense of what customers are spending when they come in." He adds, "Nift also calculates the dollar amount your business averages per new customer. And," he says, "we can see how many times our gift has been shown, and that alone is amazing advertising." "There's something here for everyone," Spindler says. And he's right. 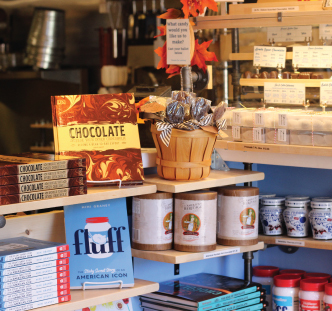 Nift customers have raved about Spindler's chocolates, caramels, pretzels, baking supplies, jams, maple treats, and more. Once a customer discovers a Nift business, they'll rave about it to their friends, bringing in even more customers. Spindler is proud of the business he built from scratch, and Nift helps him show off what makes Spindler special. Because Nift actually brings customers through the door, Nift gives Spindler the opportunity to wow customers with handmade treats and a store full of candy-making history. The magic of Nift is how Nift can find the perfect customer for a business. Nift uses powerful machine learning so that small businesses like Spindler Confections don't have to search for new customer and instead can focus on interacting with customers and keeping the shelves full. Once Nift brings in the perfect customer, all Spindler has to do is give them the great experience they consistently deliver. Customers who come in with a Nift are already a great fit for th at business, which increases the likelihood that they'll spend more money. After visiting Spindler with a Nift, Jim M. concluded, "Spindler will definitely be part of my regular chocolate rotation!" "I finally feel like I'm a part of a community." "Becoming a part of a network of small businesses has helped Spindler feel like he has found the right community. "Before starting a business, and going to farmers' markets, and getting advice from other business owners, I had never experienced anything like this before." Nift helps him enhance that feeling. "Even right here on our little block, there are five businesses, all locally owned, and we all complement one another. And four of us use Nift. Our goal all together is just to get more people on the block, and if I get more customers in, it helps them, and vice versa."